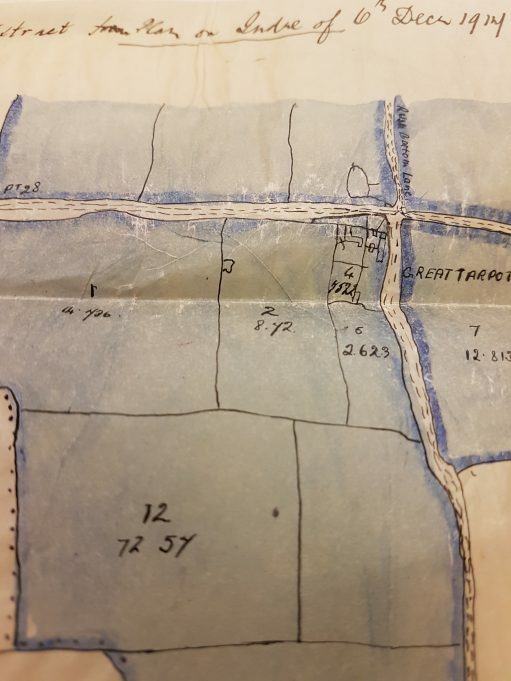 After the Great War, life in Benfleet – and indeed England as a whole – was changing, and most of the large estates of the landed gentry were broken up and sold for building plots. Following the drop in the value of the wheat crop in the late nineteenth century, due to cheaper imported wheat, and mechanisation meaning less agricultural labourers, people were either forced into the towns to seek employment, or set up small businesses of their own. This was the age of the entrepreneur, and the land speculators such as Robert Varty. 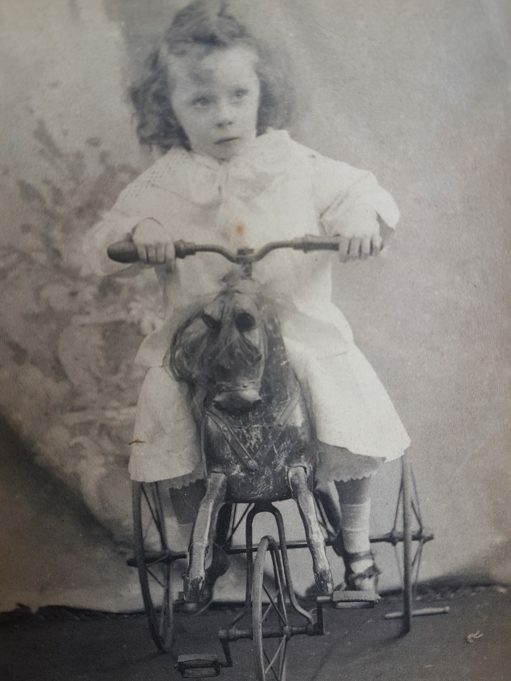 John Frederick Sumner, my husband’s maternal grandfather, was born in Southwark in 1898, of parents Frederick John and Alice Maud Woolley, who originated from Windsor and Derby respectively. John’s father was a gas fitter, and by 1901, the family had moved to Southwark, presumably to seek work. John had a brother named Arthur, who was six years younger than him. In July 1915, John joined the London Regiment of the Machine Gun Corp. at the age of 19 years, 6 months, and embarked for France on 2nd January 1916. 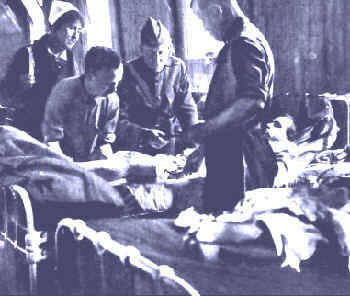 He was gassed on the 16th September 1916 during Passchendale (3rd Ypres) on the Western Front, and was sent to England at the end of September, to recuperate. He rejoined his regiment on the 28th September 1918 at Camiers Camp, France. 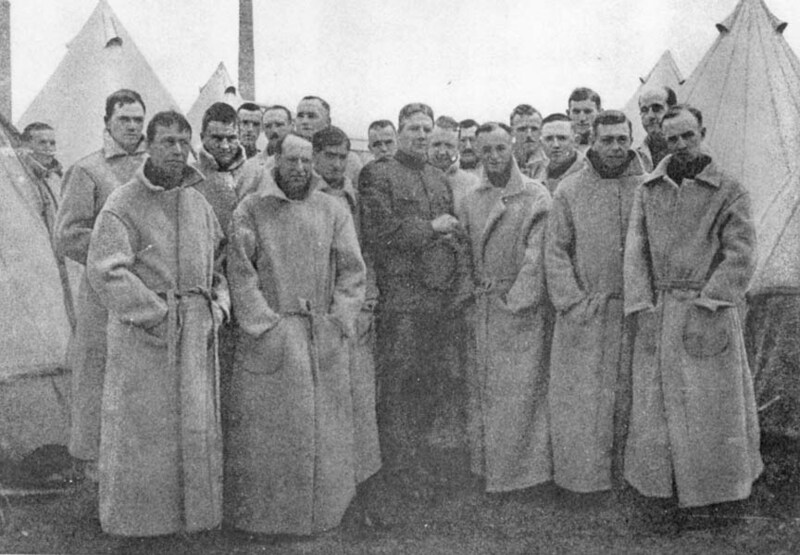 Camiers Camp (known today as Etaples Camp) was the huge base depot of the Machine Gun Corp in France. Their home base depot was at Belton Park near Grantham in Lincolnshire. On the 5th October 1918, (about six weeks before the end of the war!) he was shot through the instep of his left foot, which left him with a limp. He was discharged on the 2nd January 1920. At the age of twenty-five he married Susan Owen in London, in the autumn of 1922. By this time, he was working ‘in the print’, for The Daily Sketch at Bouverie Street, London EC4. 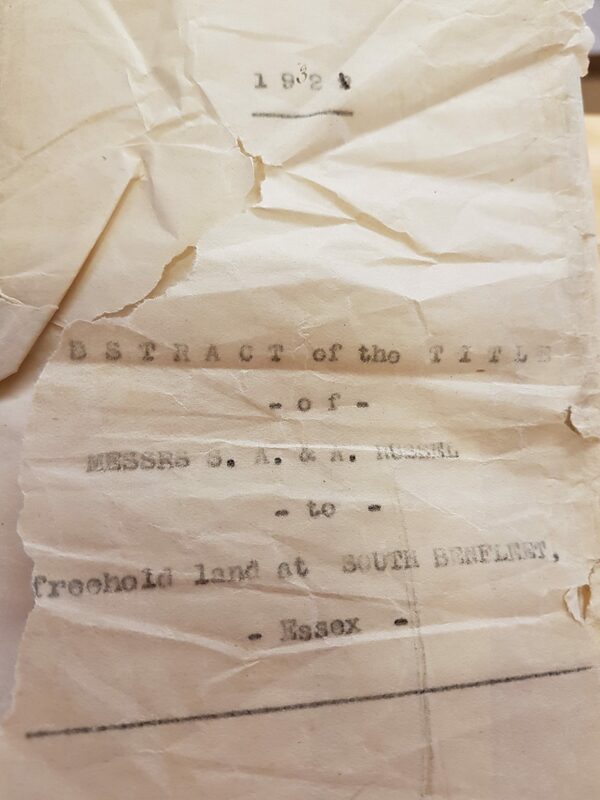 Whether or not he saw advertisements in his newspaper for the plotlands at Benfleet, is lost in the mists of time, but on the 3rd April 1928 he bought, on an instalment plan, ‘three plots of land…. in the Parish of South Benfleet…. 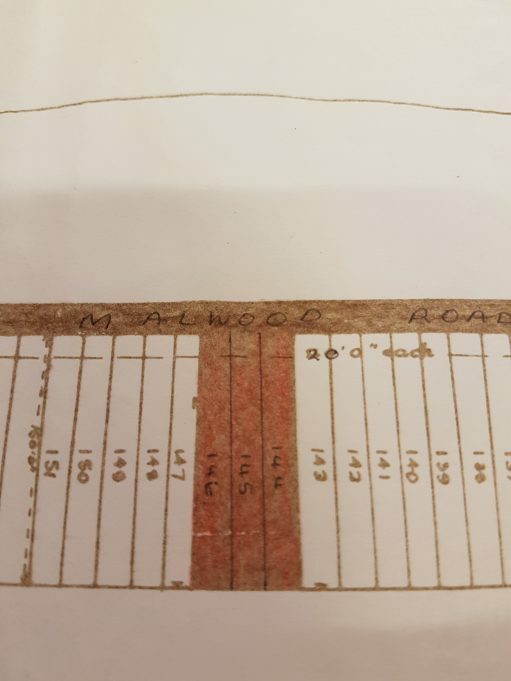 having a frontage of 60′ to an intended new road there, to be called Malwood Road’. These plots had a depth of 150′ and were formerly field 12 of the Tarpots Farm Estate owned by Major Spitty. 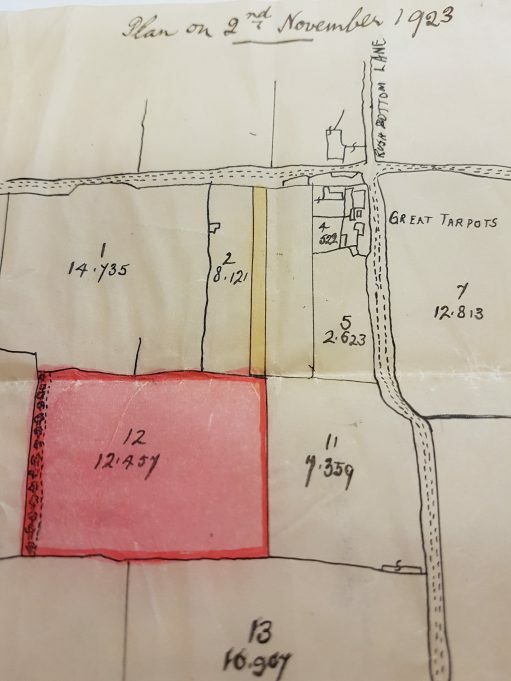 The family first built a wooden shack on their plots, as one did, to ‘stake their claim’ that it was up and running, as there were quite a few instances of plot-filching. People casually annexed plots which did not appear to have been claimed, and it often became quite heated. 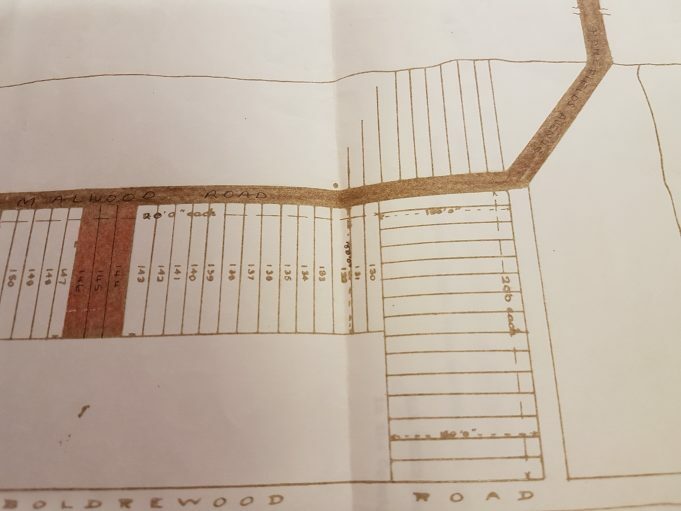 Within two years, John had paid for his plots, and in the late 1930’s a rough-cast bungalow was erected. They called this ‘Surene’, a conflation of his wife and daughters names. I would guess that Susan and John intended this property for their retirement. During John’s working life, they used it as a holiday home, visiting in the summer holidays and at weekends. The dream wasn’t to be. John died in 1945 at the young age of 48 due to the legacy of having been gassed in the Great War. Their daughter, Irene, was eighteen years old when she lost her father. Throughout the remainder of the forties and fifties, and into the sixties, Susan kept the bungalow in Benfleet, and the visiting pattern continued much as before. Irene married George Gaines at the age of 21. He came from a family of dockers and watermen. Susan lived with them, and George carried on the pattern of visiting his mother-in-law’s bungalow, with its enormous garden, in high days and holidays. It wasn’t until the 1960s, when George’s work transferred to Tilbury Docks, that the possibility of living in Benfleet full time presented itself. 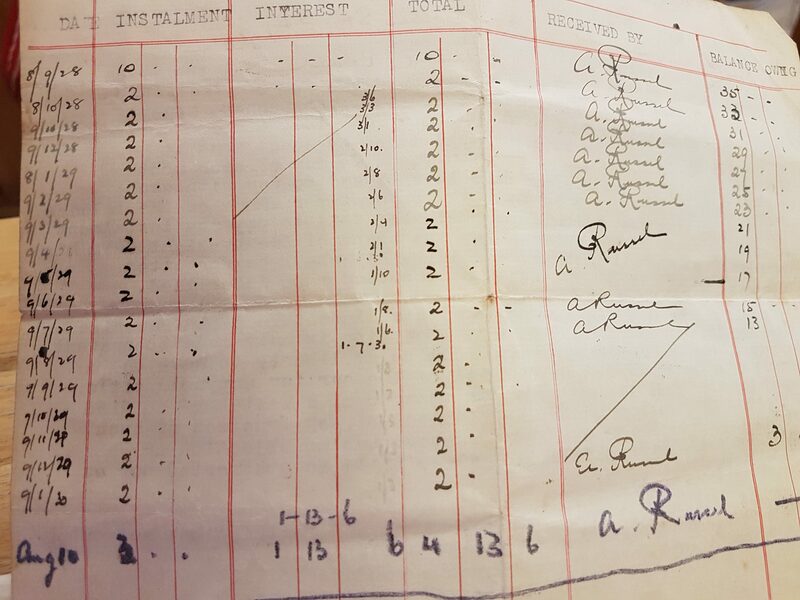 Susan was in failing health, and a family discussion resulted in Susan selling the plots to F. W. Roberts (Builders) Ltd. on the 7th December 1964, for £3,650 plus most of the cost of one of the new semi-detached houses being built, leaving a mortgage of £2,200. The Gaines family – which now comprised George and Irene and sons Allan and Andrew, moved to their new house in Malwood Road in 1968. Susan Sumner died in September 1968 at the age of 75, so did not get the chance to reap the benefit of living in the new house with all its ‘mod cons’. 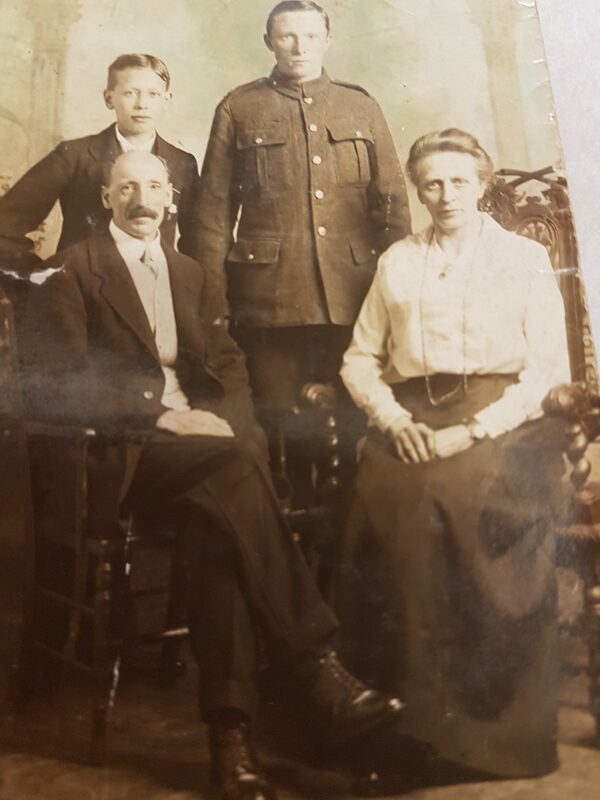 It was thanks to the foresight of John Frederick Sumner, a young soldier in the Great War, whose actions ensured a home in Benfleet for his family for decades to come. There is more on the story of ‘Surene’ elsewhere on this site. John Fredk. 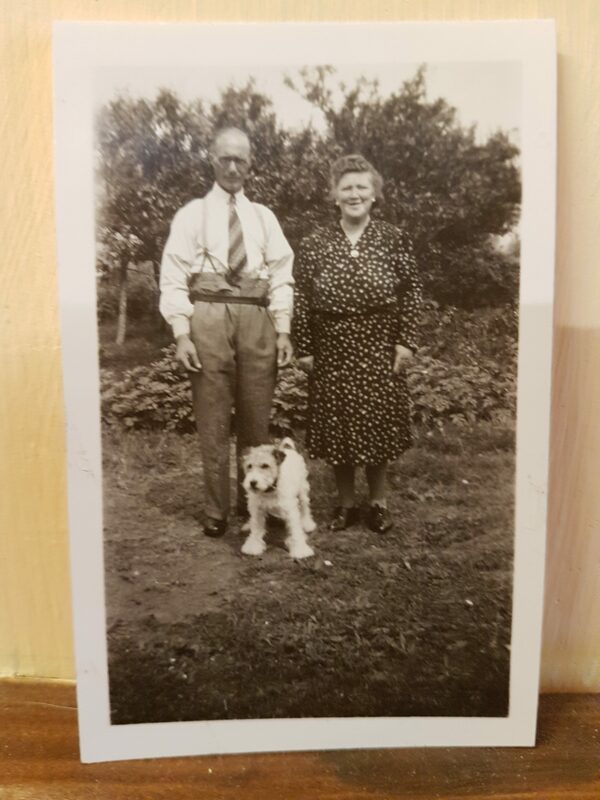 and Susan Sumner with their dog, in the back garden of 'Surene' Malwood Road, Benfleet.